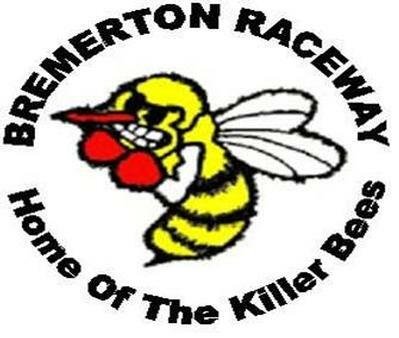 Bremerton, WA - The Bremerton Raceway 2013 race season will officially start Friday, April 5th when the gates open at 3 pm for Street Legals and a Test &Tune for all vehicles. Great Northwest, - The Pacific Northwest Super Comp Association is pleased to announce our 2011 race schedule. This year includes 13 races, a new high watermark for the association.